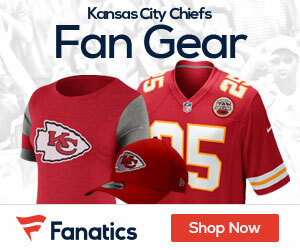 Video and Poll: Winston Rips Chiefs Fans – Do You Agree with Him? Chiefs tackle Eric Winston gets after fans for cheering the injury of quarterback Matt Cassel on Sunday. Take a listen and view it if you haven’t seen it – it’s worth the time.